The complete range of the most beautiful stained glass Tiffany lamps. Find the best quality for the best price at Usi Maison. Order a nice Tiffany lamp today! At these prices you don’t need to miss out: at Usi Maison you will find the best priced Tiffany lamps. Handmade and carefully delivered to your door. Complete your collection with the Tiffany series. Create an atmosphere or ambiance in a room or your entire space. All lamps are handmade from real glass in the same way. On a desk, reading table or bar table: there is nothing more elegant than a good table lamp. A Tiffany hanging lamp looks great in a room, especially above a large table or even a pool table. We often see these lamps in libraries, large pubs and sitting rooms. A good armchair always needs a refined Tiffany lamp next to it. In the evenings you can relax with a book or newspaper. Using the solid switch you can enjoy a warm and elegant light. Looking for elegant lighting? Our Tiffany wall lamps create an atmosphere in every room, from staircase to sitting room. The nicest ceiling lamps let small spaces bathe in wonderful light. Create a great atmosphere with these Tiffany wall lamps, handmade from real stained glass. Create unique lighting in your space with Tiffany stained glass window panels. Tiffany inspires the making all kinds of great objects. Here, you will find a few examples: everything is handmade from real glass. Louis Comfort Tiffany (New York, 18 February 1848 – New York, 17 January 1933) was an American glass artist and designer, reputed for his stained glass and lamps in Art Nouveau and Art Deco style. These lamps are very popular with collectors and the price of a rare original Tiffany lamp can run up into the millions of US dollars. These auction prices are due to the increased popularity of Tiffany lamps with rich and famous collectors. 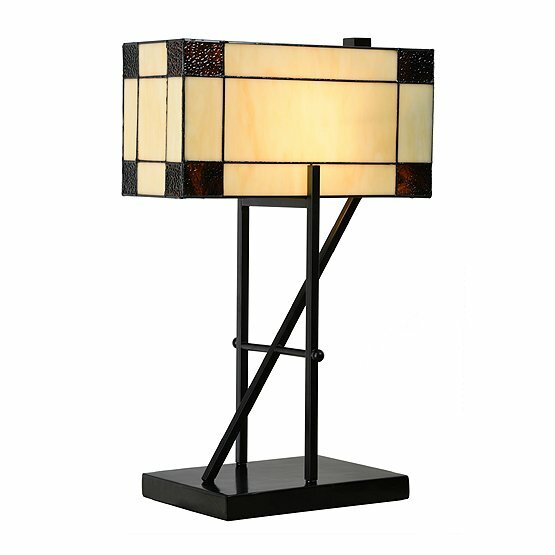 An unbelievable collection of Tiffany lamps, in all designs, from desk lamp to floor lamp. The most beautiful collection at the best price – free delivery!